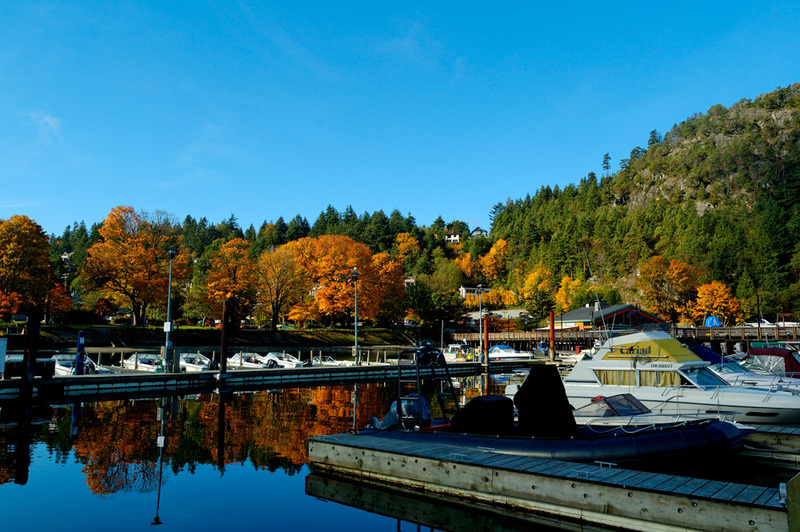 A sure sign of fall in Horseshoe Bay – aside from the colour of the leaves. Sewell’s has started pulling some of their rental boats out of the water. Usually this side of that float is full. 19 Oct This entry was written by bigsnit, posted on October 19, 2009 at 4:56 pm, filed under Madsu and tagged Horseshoe Bay, Howe Sound, Sewell's Marina, West Vancouver. Bookmark the permalink. Follow any comments here with the RSS feed for this post. Post a comment or leave a trackback: Trackback URL.